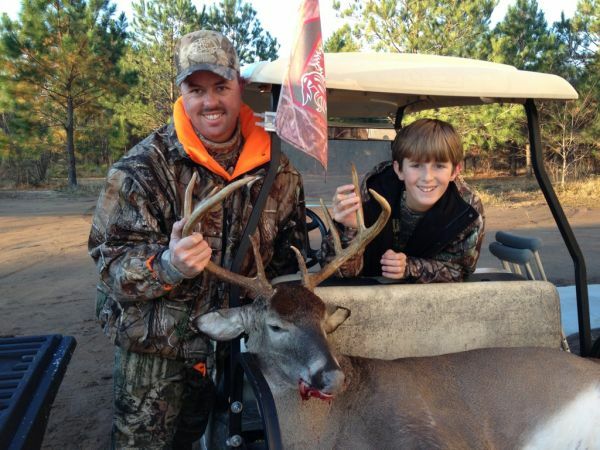 Thanks to the SC sportsman bag-a-buck contest and Cherokee Run, Tyler harvested this beautiful 10 point. We won the 2012 bag-a-buck contest and Tom at Cherokee Run put us on this great buck. 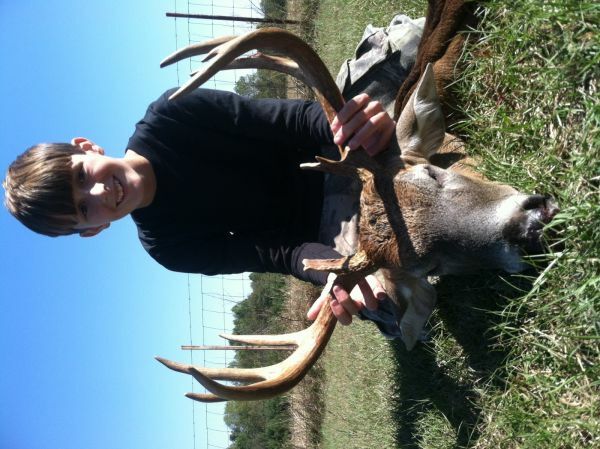 We have been hunting this Lee county deer for two years. Finally on Thanksgiving morning after a few doe bleats he came in looking for a hot mama. khtmillwood has not filled this section yet.